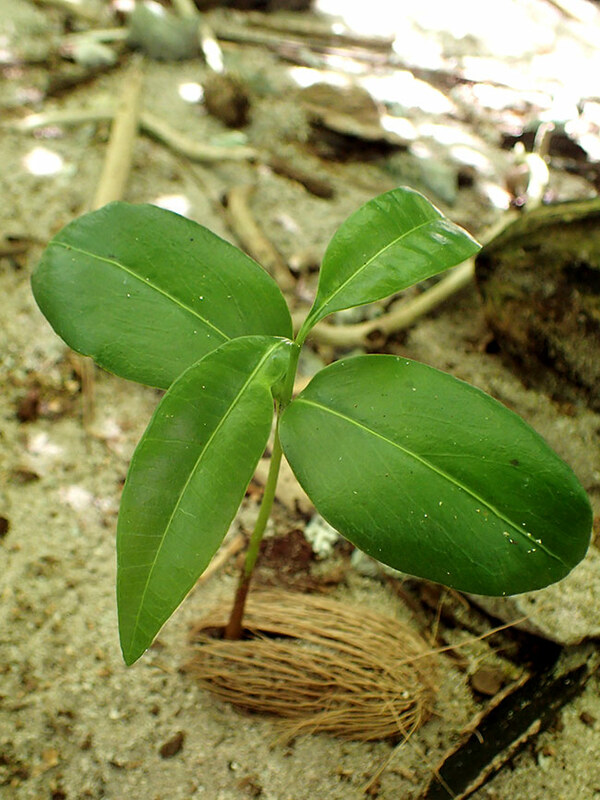 Five years after the removal of invasive rats, conservationists return to Palmyra Atoll. 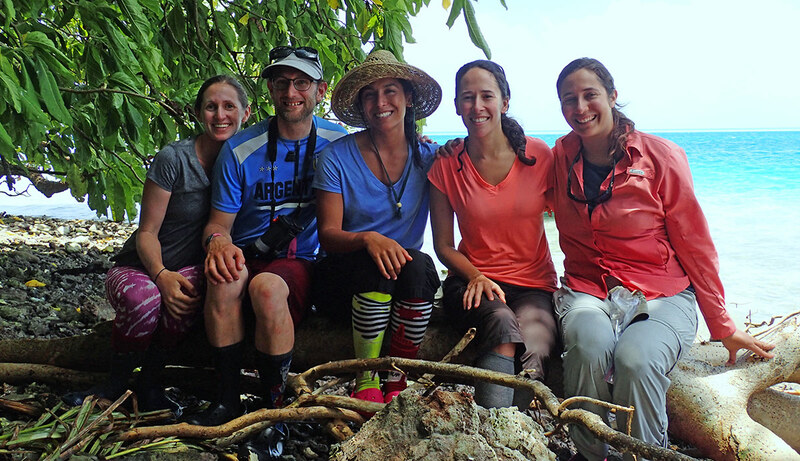 Almost three weeks have passed since our team of five conservationists arrived on Palmyra Atoll. This tropical atoll, one of the Line Islands 1,000 miles south of Hawaii, was once overrun with invasive rats. Thankfully for us and the rest of the walking, crawling, and flying inhabitants of the island, the intruders are becoming a faint memory. In June 2011 Palmyra’s co-owners, U.S. 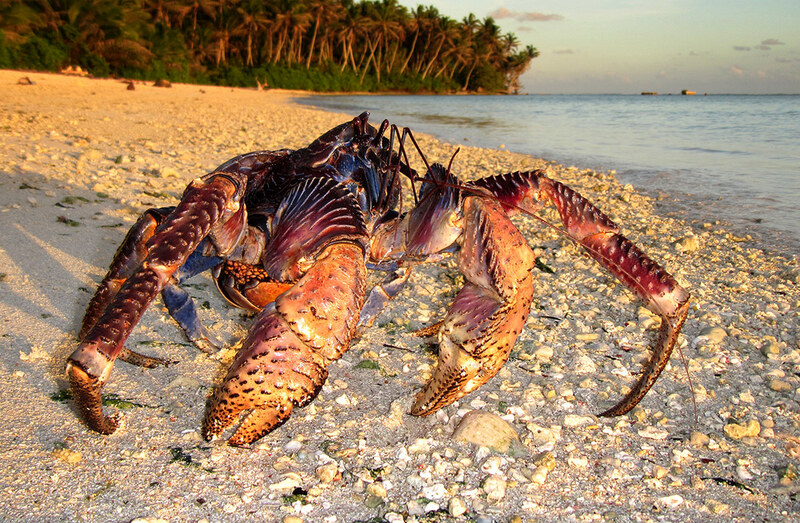 Fish and Wildlife and The Nature Conservancy, partnered with Island Conservation to remove invasive rats from the atoll. 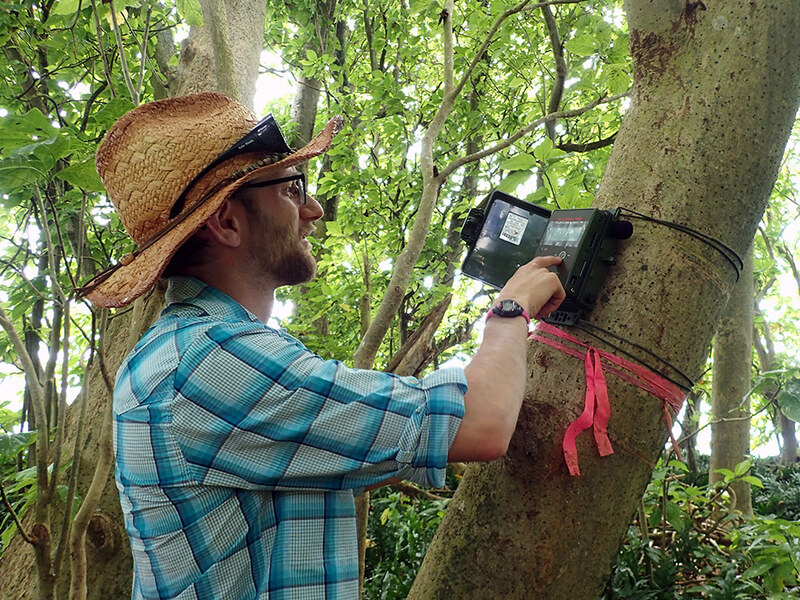 Following the confirmed success of that project, our goal over the next four weeks is to measure how native plants and animals have responded to the removal of this once ubiquitous predation pressure. 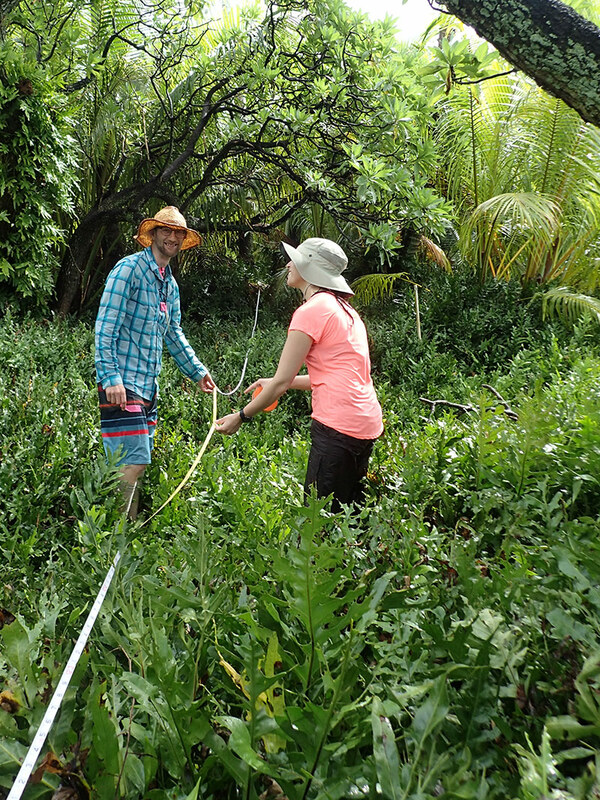 A typical day on the island consists of a mishmash of monitoring protocols that require searching for, mapping, or counting populations we expect to respond to the removal of rats. In the morning, we might search a beach for signs of nesting Green Sea Turtles. Then we’re off to count seedlings and measure trees along vegetation transects or count land crabs along other transects. One way we track seabird species is by deploying acoustic recorders that pick up ambient noise. Back at Island Conservation’s headquarters in Santa Cruz, California, these data will be analyzed to quantify the presence or absence of potential nesting seabirds in the area. During low tide, we quickly change gears from whatever we are doing to take advantage of the sand flats becoming exposed, and we set off to map the Fiddler Crab habitat which appears to be growing in size just in the last couple years. The Fiddler Crabs were once a quick intertidal snack for the invasive rats. 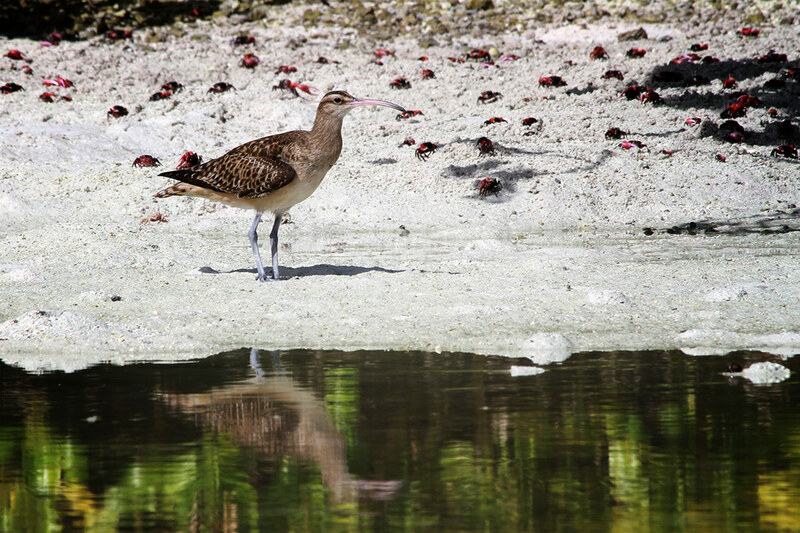 In the absence of the invasive predators, Fiddler Crabs are rebounding, and Pacific Golden Plovers and the Vulnerable Bristle-thighed Curlews are finding an ever-growing supply of food available at their Palmyra wintering grounds – an important food source after a long flight from breeding sites in the Alaskan tundra. The Fiddler Crabs were once a quick intertidal snack for the invasive rats. In the absence of the invasive predators, Fiddler Crabs are rebounding. All this running around and tromping through dense forest and mucky sand flats might lead you to believe that we’re really roughing it down here, but this is hardly the case. We have support from The Nature Conservancy’s Palmyra Research Station staff and the U.S. Fish and Wildlife Palmyra Refuge Manager. The Nature Conservancy station is well-equipped with comfortable waterfront cabins, hot showers, a lab to work in, internet, and best of all: galley staff that provide delicious hot meals three times a day. The U.S. Fish and Wildlife Palmyra Refuge Manager also helps to support all our research on the refuge and answers our frequent questions. I’ve never had a better remote field research setting in which to get so much work accomplished. After a week of monitoring many of the plants and animals dwelling on this beautiful paradise in the middle of the Pacific and reflecting on some of our pre-eradication findings, some changes are immediately apparent. 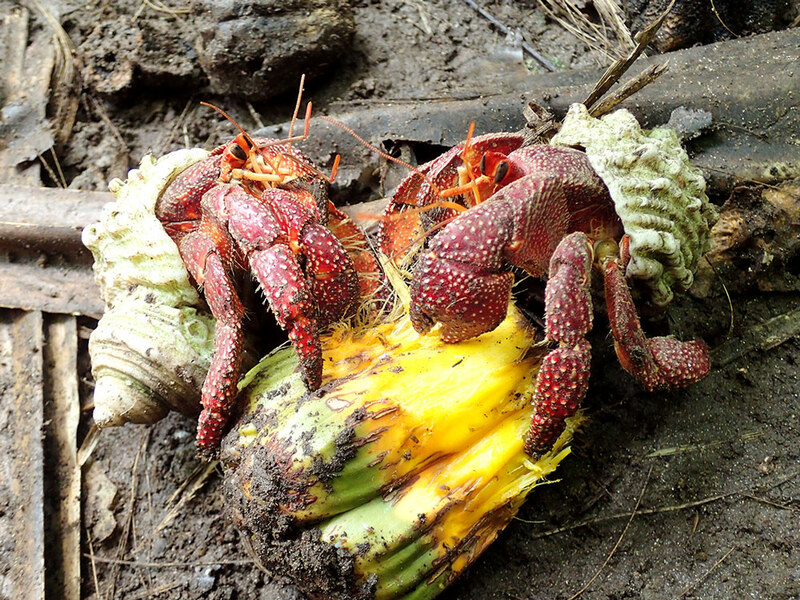 Seedlings of particular tree species have appeared where there once were none, and new land crab species are being recorded. Most of the data will require analysis before we can quantify the changes we’re seeing, but in the meantime, every day brings us promising new surprises and encounters. Coral earned her BS at the University of Wisconsin, Madison, and her MS in conservation biology from the University of Michigan. Her graduate research on the Juan Fernández Islands focused on the foraging behavior of an endangered, endemic hummingbird, the Juan Fernández Firecrown. Before joining IC in 2013, Coral spent several years working with the Coastal Conservation Action Lab at the University of California, Santa Cruz.